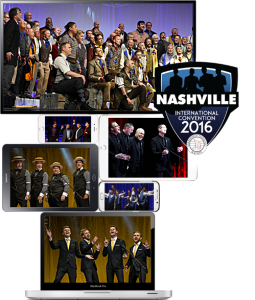 See the greatest spectacle in close-harmony singing -- on your phone! FREE! 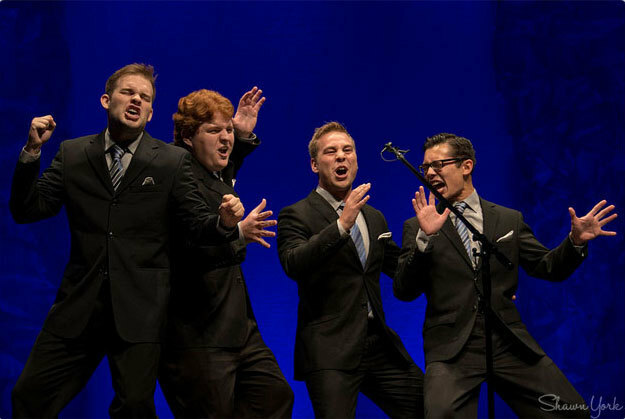 You may have heard barbershop harmony before, but you've never experienced anything like the WORLD CHAMPIONSHIP EVENT coming July 5-9. 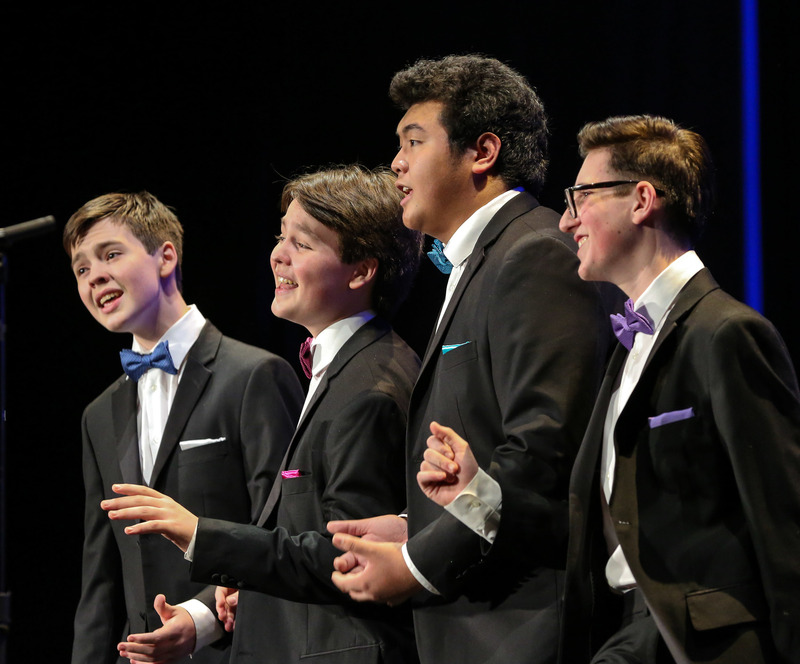 More than 2000 men in quartets and choruses ranging from four to more than 150 men will compete for the gold medals. Broadway, show tunes, old chestnuts and contemporary pop music will light up screen, in a harmonic spectacle unlike anything you've ever seen. We want you to see what this is all about. So we're giving it away for music educators and students.